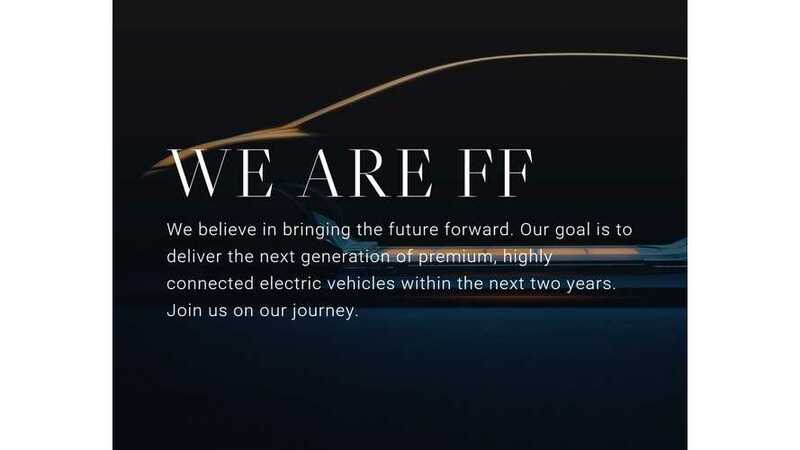 Faraday Future Launches FF.com, States EV Coming "Within Next Two Years"
Never to be outdone by in-state production rivals Tesla Motors, Faraday Future has shortened its website address and overhauled the look of its landing page - now found at FF.com. The new site features a quasi-updated blog, some motivational phrasing, and of course some promotion of their Concept FFZERO1 (video of which below). 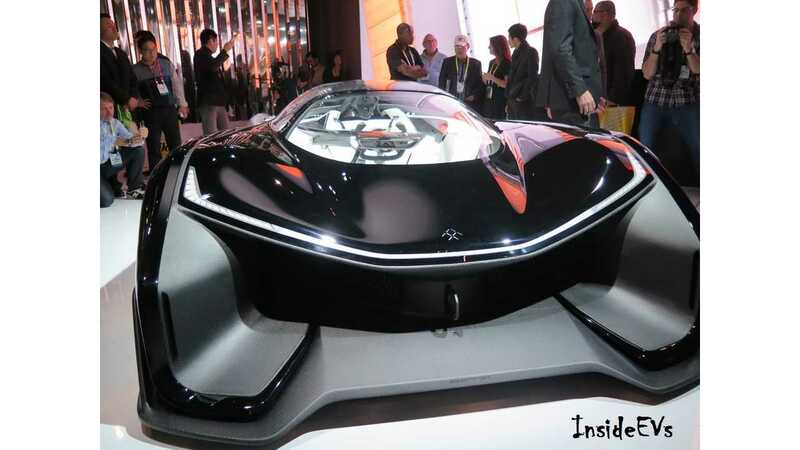 As for new content, or a hint, hidden clue or scraplet about the production EV for the masses that Faraday Future says its goal is to produce in "within the next two years" ...there isn't any. Still, that production deadline is in big bold print right at the top of the new digs, so that has to count for something right?  In the meantime, you can sign up today for the company's newsletter, to be in the loop on all things "FF".